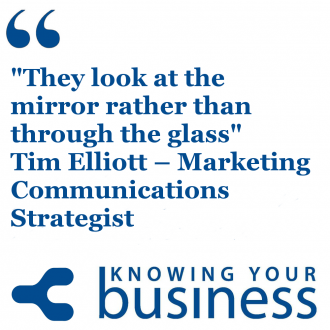 Knowing Your Business interview Tim Elliott – Marketing Communications Strategist by trade & a trainer & talker with #TeamTNT. Excellent insights into social media strategy and more. This interview was broadcast on Radio Horton 5th June 2014. Asking the questions is regular guest presenter and renowned people skills training / development trainer, and author Julie Cooper. Tim specialises in providing strategies for businesses who want to improve and get better results from social media, marketing and business in general. He has spent 15 plus years working on and in internet related businesses with the last 5 running his own businesses. Tim also provides training courses and talks based around social media, business and marketing to inspire and educate business owners and employees to make the most of our fast moving digital and business world. In this 1:13 second snippet we hear the common mistakes businesses make on social media. Is this YOU? Presenter Julie Cooper asks In this 1:23 second snippet what you need to do to become the ‘go to person’? Hear the answer Tim gives us. 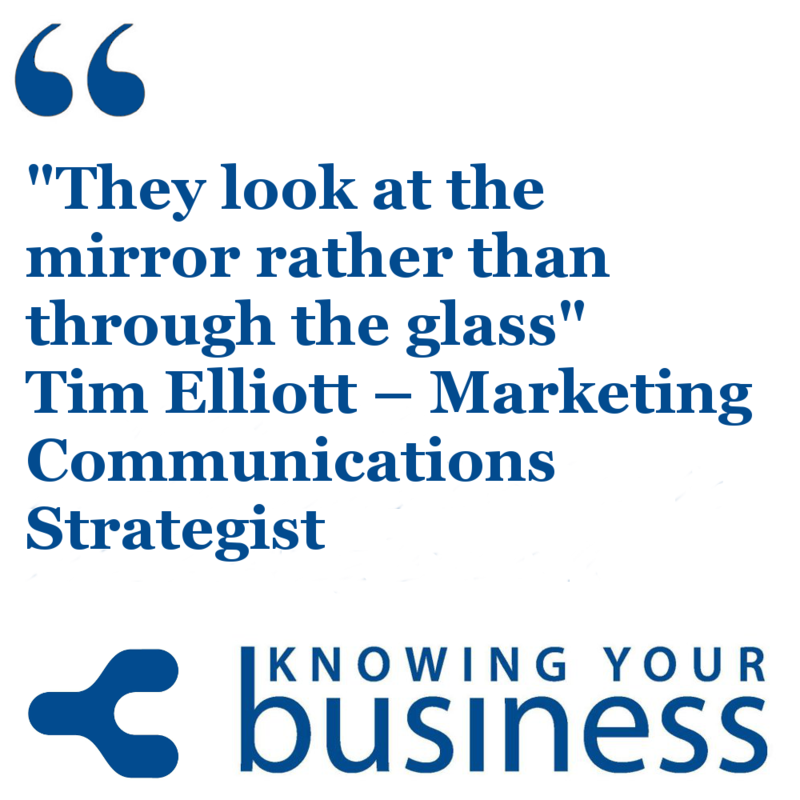 Hear the FULL interview with Tim Elliott. Filled with excellent insights. This week the Knowing Your Business show was presented by Ian Gentles and guest presenter Julie Cooper. Helps Business towards – increasing their (on and off line) sales and boosting their business reputation. Deals in the aspect of digital communication strategy concerned with understanding market opportunities, cultivating markets and customers, and generating awareness and demand for product and services. Julie Cooper is a trainer, coach and author specialising in one to one skills. Her company, Spring Development (www.springdevelopment.net) offers lively, focused training and development to organisations and individuals that want to flourish and get the best out of their working lives. Her book, ‘Face to Face in the Workplace: A Handbook of Strategies for Effective Discussions’ has been widely acclaimed, and has featured in The Sunday Times and Guardian Careers . “This Year’s Must Have Book” (HR Director) She understands that busy people need accessible, practical information, which is why her books are packed with instantly usable techniques and tips. Knowing Your Business Show is broadcast every Thursday from 10am until 12pm on Radio Horton. If you have any questions for our Tim, or would just like to leave a comment, please do.